*Please Note: Minimum/Maximum number of participants may apply to some activities. Online bookings can only be made 2 weeks in advance, for short notice availability or if you are unable to select the numbers of places for this event that you require, please call us or get in touch via our Contact page to discuss other alternatives. 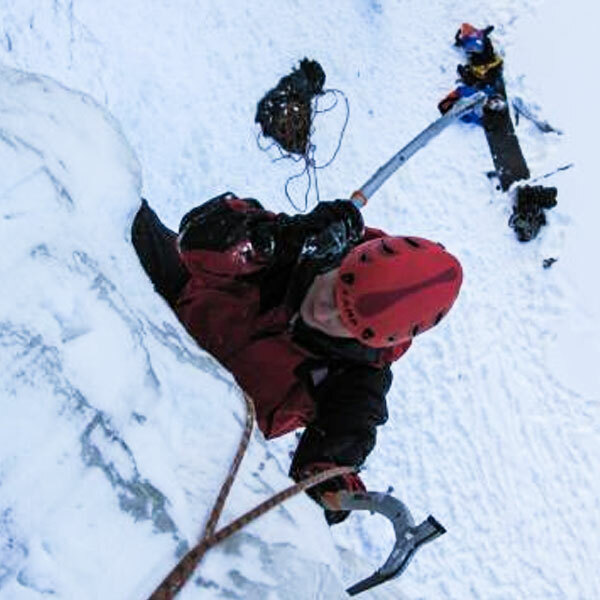 Ice climbing is a thrilling adventure for those wishing to scale new heights in exciting ways: frozen waterfalls; steep ribbons of ice and a huge sense of achievement. Is this the adventure for you? Read on to find out more! This experience includes two days of thrilling ice climbing and two nights of accommodation and great company. Our ice climbing Norway weekend offers some of the finest ice climbing in the entire world. Based at the Rjukan Gorge, Norway, you will find yourself ascending great walls of ice under the supervision of our fully qualified instructors. With a vast amount of terrain for all abilities, this is the perfect getaway for all. 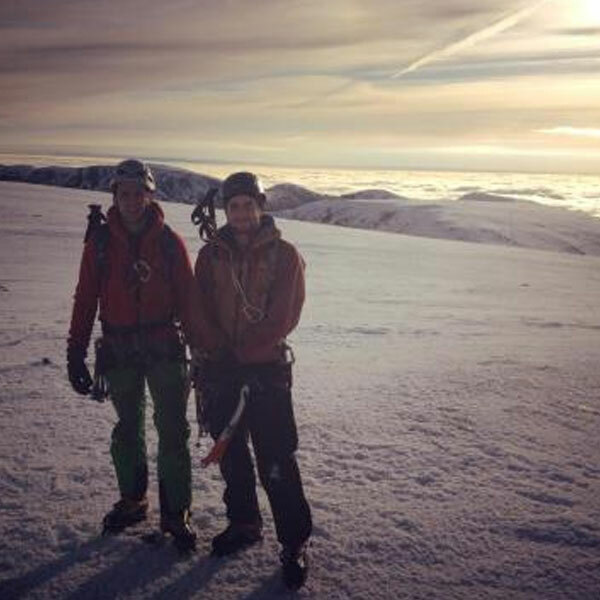 From novice to intermediate climbers, this is a weekend of guaranteed excellent conditions for ice climbing. Our instructors will meet you at the airport in Torp on Friday and take you to your delightful bunkhouse accommodation. The accommodation is set against the stunning backdrop of the Rjukan Gorge and is only fifteen minutes walk away from at least eight different ice climbing routes. You will stay there for two nights with evening meals prepared for you after each days climbing. The hostel is the perfect place to relax and unwind after a day’s climbing. On the Saturday the entire group will head to the Gorge for a day’s top rope climbing with a focus on getting familiar with techniques and equipment. Everyone will have the opportunity to ice climb, with our fully qualified instructors to guide and assist you. Tom Brodie, one of our instructors, has ice climbing in Norway for over 10 years and is very knowledgeable about the local area and climbing routes. On the evening the whole group can relax in the beautiful accommodation provided, including: sauna, evening meal and great company with the Alfresco Team. The Sunday will be another full day on the ice, building on from the basic skills covered the day before. This will involve working on techniques such as: ice screw placement; building belays and ice tools. On the day we will work to provide you the appropriate challenge for your ability so everyone can push themselves to the limit. On the second evening you will be treated once again to an evening meal and a much needed beverage with the Alfresco Adventures team. Cost per person £599 (Please note that the cost of flights are not included in the price listed).